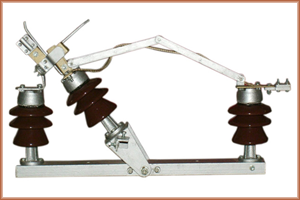 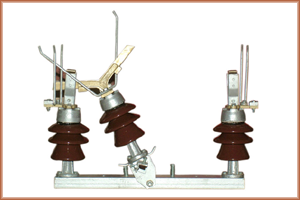 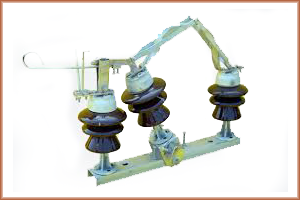 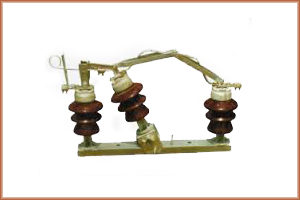 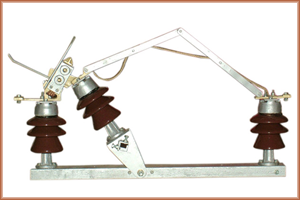 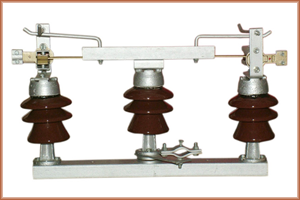 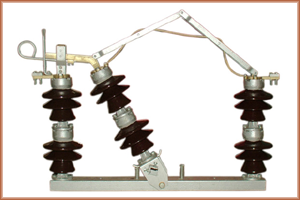 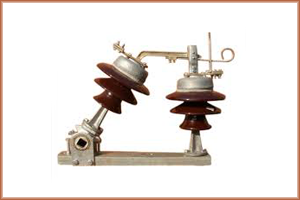 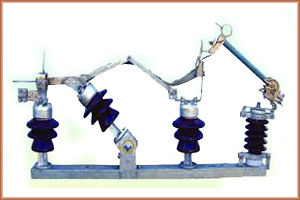 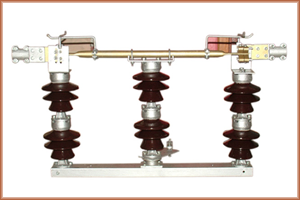 Electrical Overhead Corporation group has been working since 1972 being a quality conscious organisation. 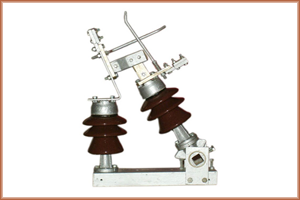 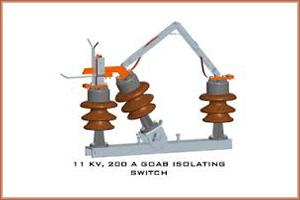 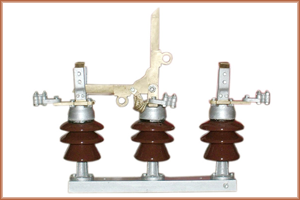 We ensure to maintain high standard of quality and excellence in the Electrical Equipment like air break switch, Load Break Switch, Disconnecting Switch, GOAB Switch, Hightension Switchgears, RMU Load Break Switch, Isolator. 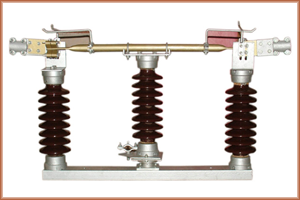 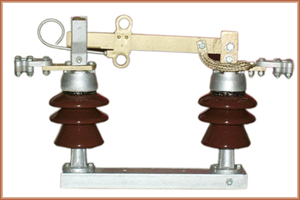 Electrical Overhead Corporation is committed to serve the unique collection of Air Break Switch, our R & D team is highly experienced to design and manufacture wide range of Air Break Switch.